Within organizations, plans are made for hiring & training, sales, product development and seemingly every other function except marketing. The ubiquity of marketing tools and the small learning curve to get started with them, has created this situation where organizations jump into online marketing with false confidence. This is a recipe for disaster, and we've seen it happen time and time again to businesses with high ambitions. But here's the reality, your online marketing, no matter how much you might dislike its nature or disregard its importance, requires a comprehensive, well-researched plan for success. 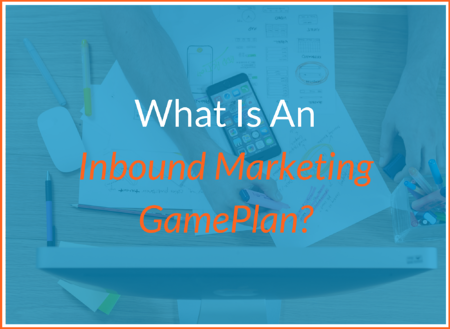 At 98toGo we've created the inbound marketing GamePlan to help organizations win at online marketing. Our GamePlan is a unique document that is custom created for your business, outlining the exact steps to transform your website into a lead generating machine. We call this your "engine", and your GamePlan will guide your efforts in developing an engine that turns your website into your most productive employee. Click the button below to receive a sample GamePlan so you can see what a winning online marketing strategy looks like!